Louisville Switching is very excited to announce our partnership with Tracking Solutions, an Australia-based company that provides online GPS tracking systems for engines. 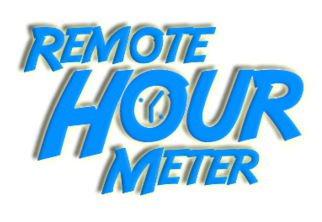 With these tracking devices called Remote Hour Meters, we are better able to manage the maintenance of our vehicles as well as seamlessly handle billing for customers. Currently, about 60% of our rental fleet at Louisville Switching has an engine tracking device. We will soon increase the percentage as we gradually equip our fleet of Ottawa Yard Trucks in the region.